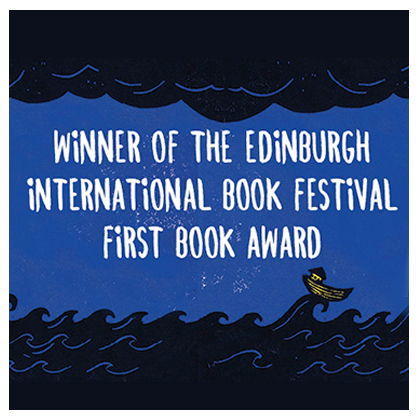 PRE-ORDER Colin MacIntyre's new Children's Book 'The Humdrum Drum' - Launched at Borders Book Festival! Meet ‘Drum’, the orchestra drum who is feeling very humdrum. When Drum is feeling unhappy he stops playing and the entire orchestra comes to an embarrassing halt. But with the help of his friends – a cast of colourful instruments, as well as ironing mice and shaving pigeons – Drum realises that without him keeping the beat, they lose their way and that they need him to save the day! Multi-award-winning musician and author Colin MacIntyre and wonderfully quirky illustrator Catherine Thomann have come together to create The Humdrum Drum, a bright, colourful, fun musical tale about togetherness, teamwork and inclusiveness. 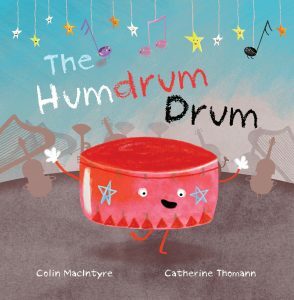 The Humdrum Drum is Colin’s first book for children and features an accompanying CD with specially written original songs and an audiobook.